We help our clients reach their full potential. Is your site responsive to mobile? Does it adjust effectively on every platform? 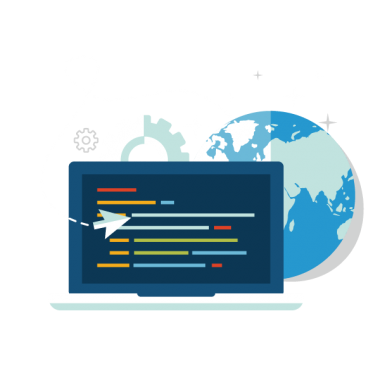 We take a comprehensive look at web development, from coding and mark-up to web design and content. Our whole system approach targets all facets of your business. We take a 360-degree inventory to make sure everything is set-up to meet your needs. Our goal is to develop your website not only to rank higher in search engines, but to genuinely deliver the best possible experience to your users. We mix state-of-the-art portal development with a focus on security, usability, and efficiency. The result is the right combination of supreme productivity and performance. Make a statement with a stunning, responsive website today.